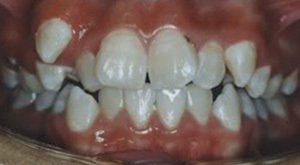 Severely crowded teeth and blocked out teeth, treated with extraction of teeth and Damon® brackets. 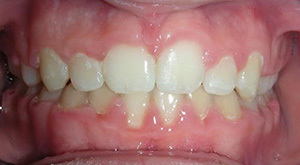 Treated with tooth extraction of first premolars with Damon brackets, without a palatal expander, within 20 months. 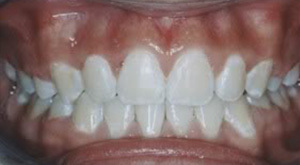 Treated with Invisalign®, without extraction of teeth, combined with AcceleDent® to speed up the orthodontic treatment. 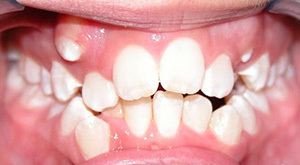 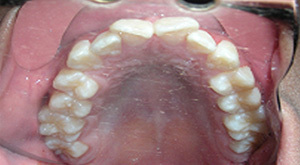 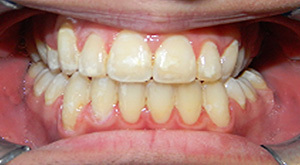 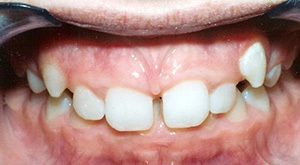 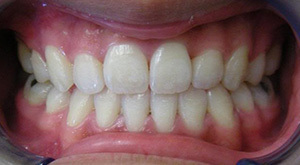 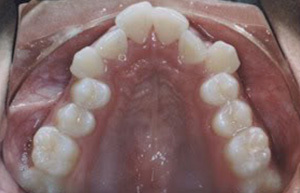 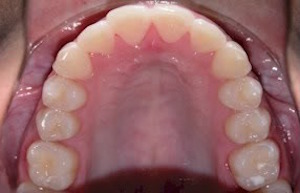 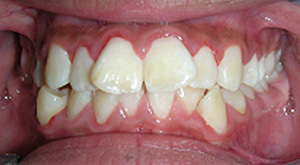 Treated with conventional braces and surgical exposure of the canine over 20 months. 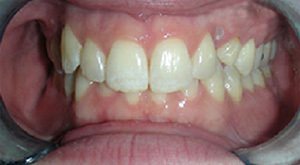 Treated with clear self-ligating braces, for 18 months. 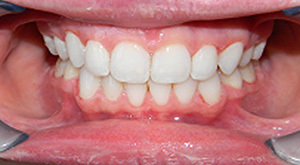 Treated in one year with self-ligating speed braces. 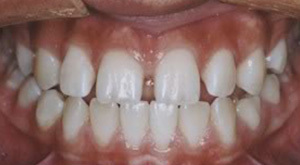 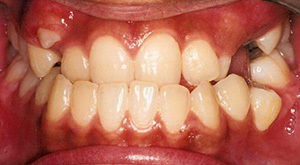 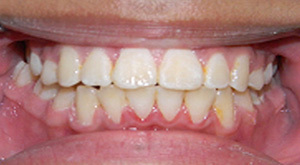 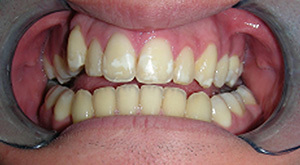 Treated with Damon self-ligating brackets and AcceleDent to accelerate treatment (12 months). 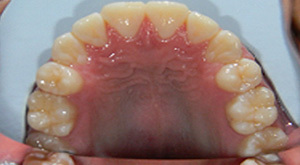 Treated with extraction of four premolars, with Harmony® lingual braces and Wilckodontics® to decrease treatment time. 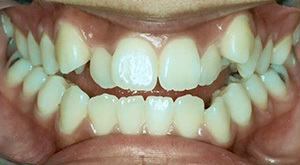 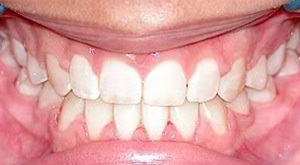 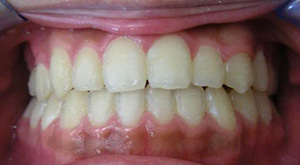 Treated with Invisalign teeth and AcceleDent. 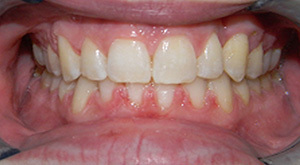 Treated with speed braces and Propel to enhance treatment efficiency. 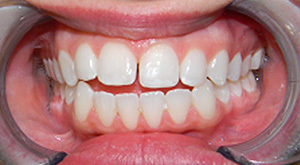 Treated with custom-made lingual braces, in 20 months. 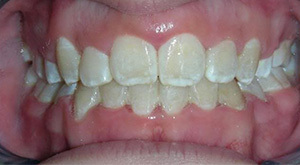 Treated with extraction of all four first premolars with self-ligating braces over 24 months. 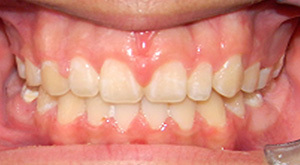 Treated with palatal expander with no extraction, and Damon brackets. 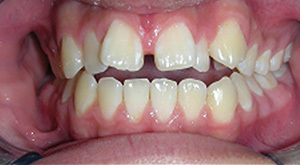 Treated with Invisalign Teen® and AcceleDent to decrease treatment time over the course of 24 months.